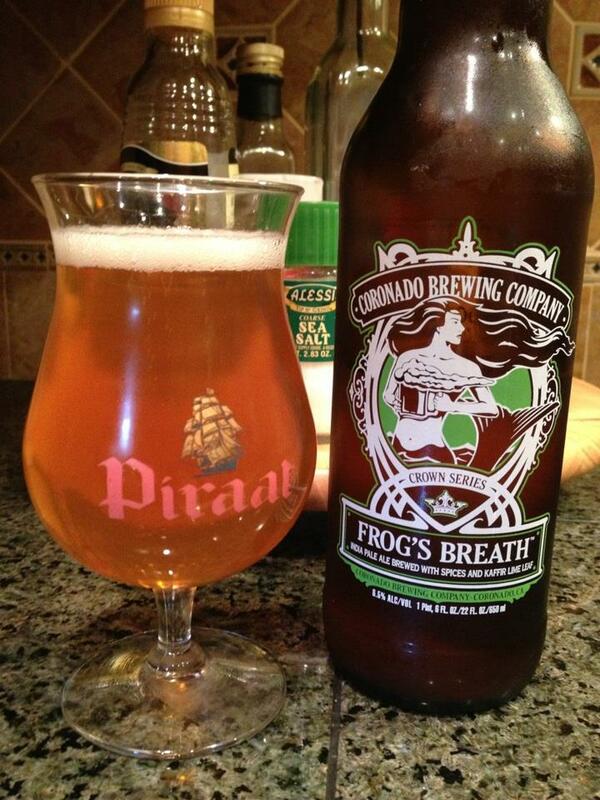 Coronado Frog’s Breath IPA is brewed with Centennial Hops, Kaffir Lime leaf, lemon and orange zest. 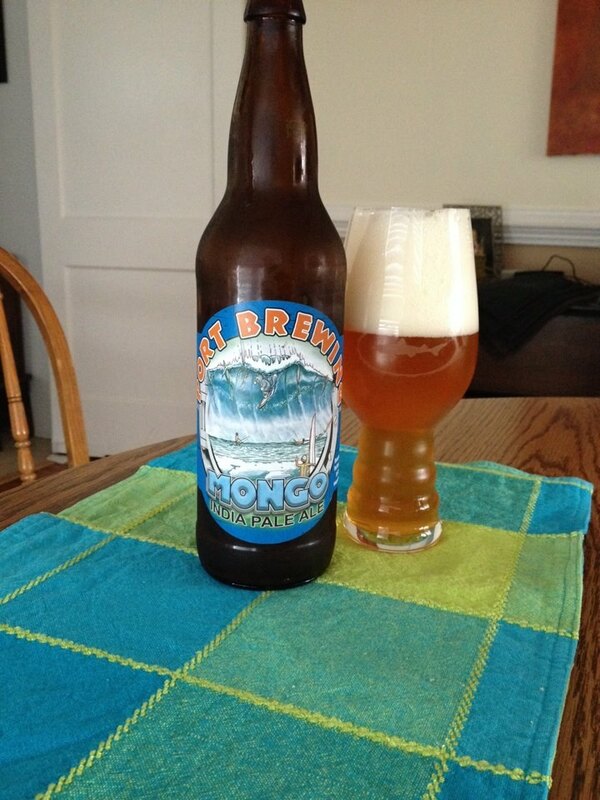 The base of this beer has a very pleasant mildly sweet malt flavor, a good compliment to the citrus notes. 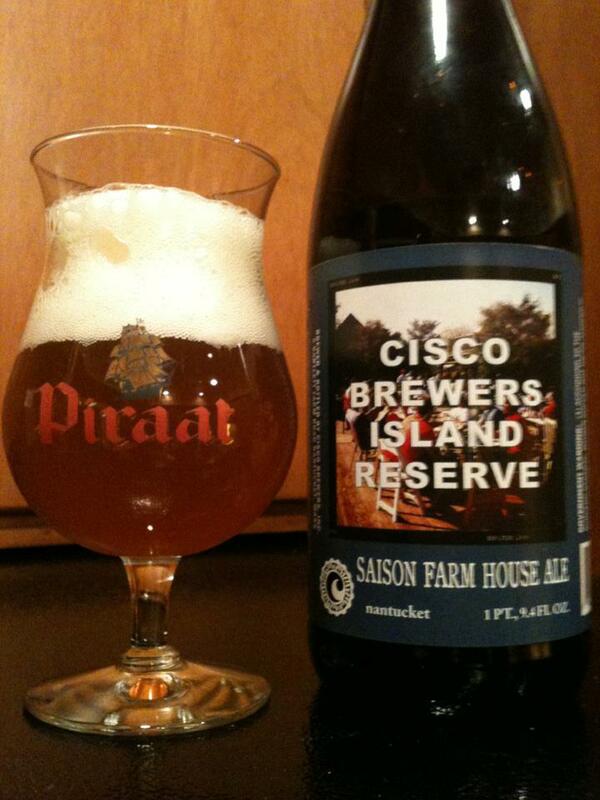 Clearly they were going for a citrus hop profile and they did a pretty good job. 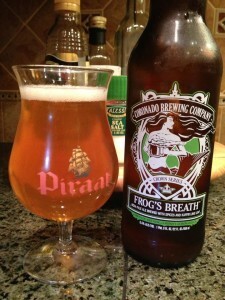 The hops aren’t intense, but nicely citrusy and spicy, lightly bitter on the finish. 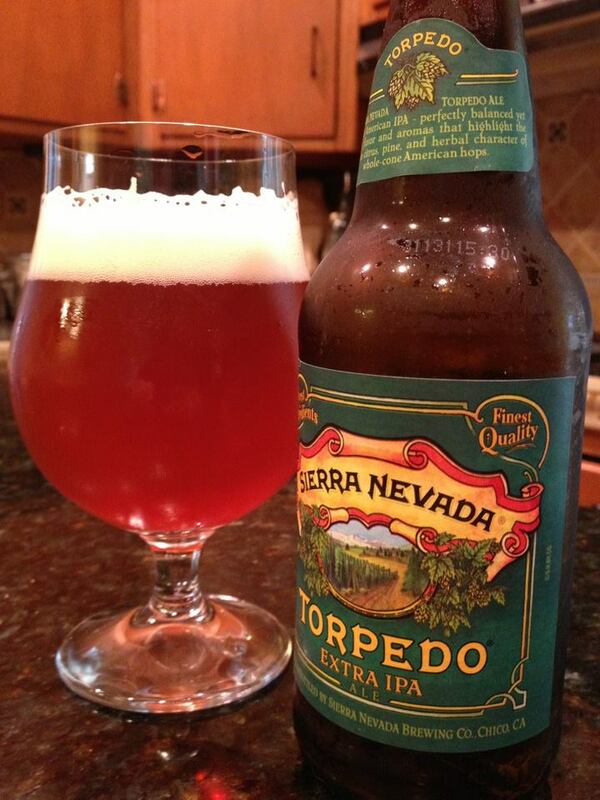 This was a very enjoyable IPA. Huh? 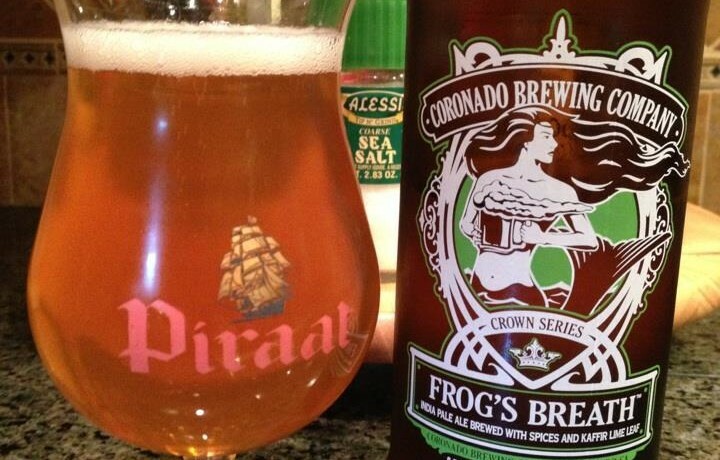 Looking at my beer list… is this really the first Coronado beer I’ve tried?